Join us for a fun weekend of cheese making. Larry and Linda are passionate cheeseophiles and food enthusiasts. 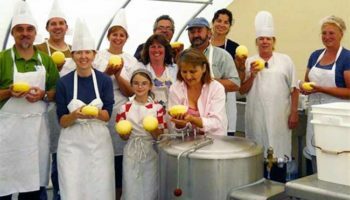 Over the past eighteen years they have taught the art and science of cheesemaking to nearly 3000 students from around the world. 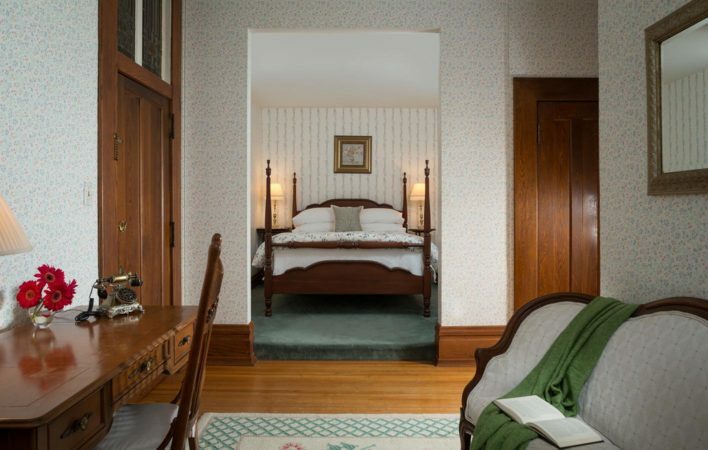 This former sitting room now offers a queen bed tucked into a cozy alcove and a large, separate sitting area with an antique love seat and desk. Perfect for business travelers or guests seeking distinct sleeping and lounging spaces, this fetching room also offers a private bath and walk-in closet. 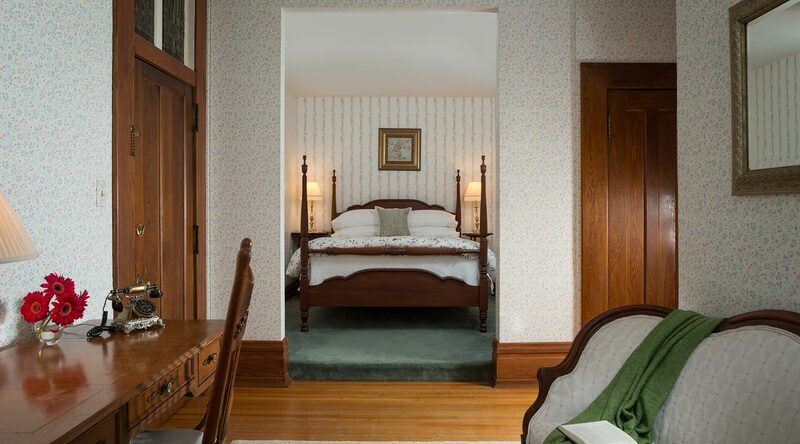 Join us at our bed and breakfast near Hagerstown, MD.